This guide, organized around a set of questions and answers to “unpack” SDG4, provides overall guidance for a deeper understanding of SDG4 within the 2030 Agenda for Sustainable Development, in order to support its effective implementation. 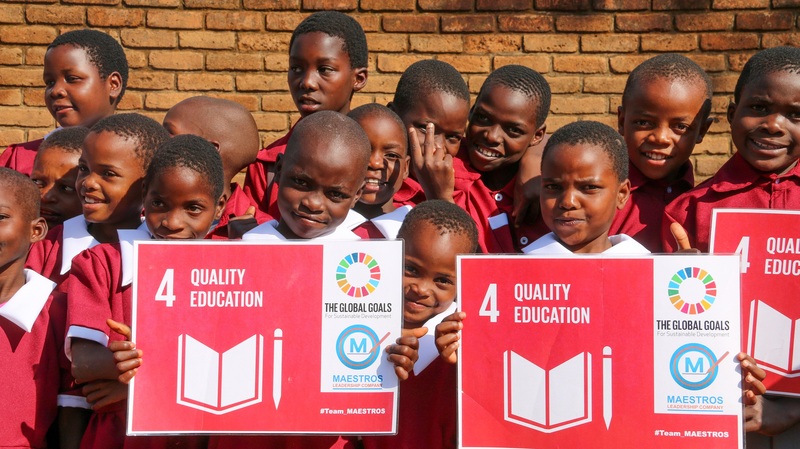 The guide outlines the key features of SDG4-Education 2030 and the global commitments expressed in the SDG4 targets as articulated in the Incheon Declaration and the Education 2030 Framework for Action. The guide also examines the implications of translating these global commitments within, and through, national education development efforts. This guide has been prepared by the Section of Partnerships, Cooperation and Research, Division for Education 2030 Support and Coordination.